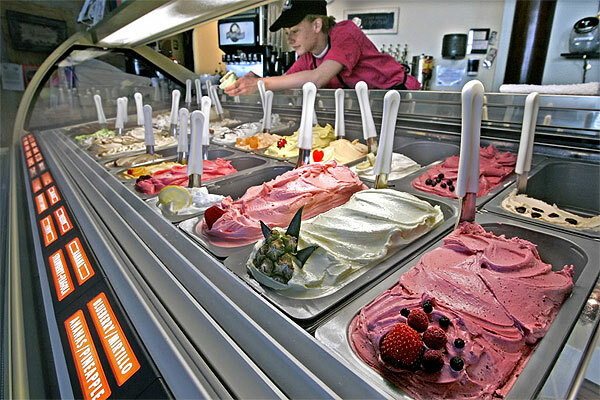 Find your local supplier for ECONOFROST Night covers or PROMOLUX Lighting. Join the team and add ECONOFROST Night covers or PROMOLUX Lighting to your business. The stocking levels of a refrigerated fixture is one component that can affect the performance of the case. The rate of air flow of the air curtain will also determine the case efficiency and how the case temperature performs.Return air grills are clean and not blocked by stock. The type of fan and refrigerants used within the refrigeration system can also have a direct impact in the performance of display case equipment. In addition to the system components and features, the merchandising ability of a case is another measure of performance. Sales performance. When the lighting in the case poorly illuminates the merchandise or causes it to discolor and spoil, it detracts from the cases ability to capture sales. Shoppers are drawn to brightly lit display cases where the items are visibly fresh and colorful. Refrigeration Case Humidity Levels and Cooling Load Requirements. 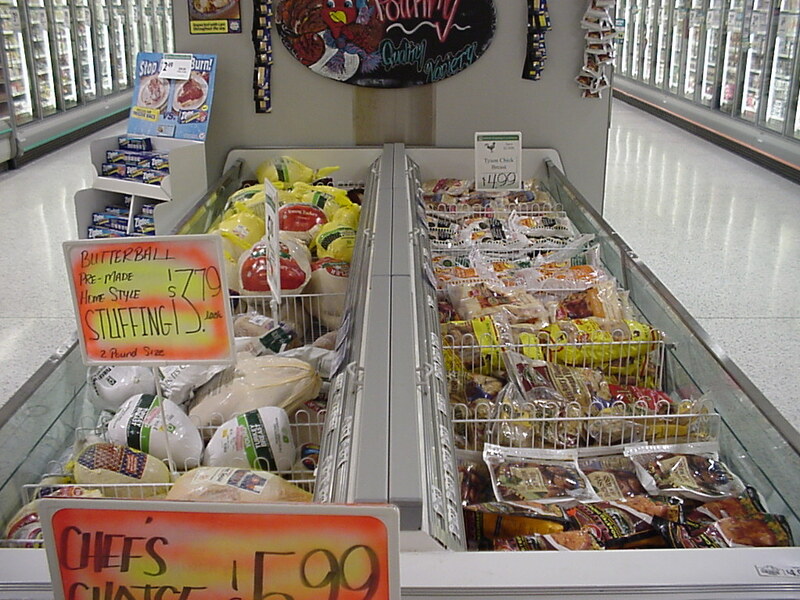 Supermarket's open refrigerated cases can accrue hundreds, even thousands of dollars in operating expenses. There are a variety of ways that individual stores with both new and older case equipment can generate both energy savings, dollar savings and improve the overall efficiency. 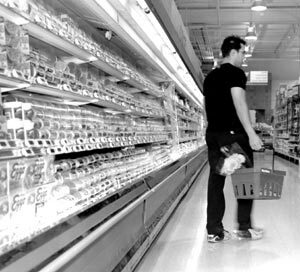 Improving store humidity levels can produce tens of thousands of kWh savings. 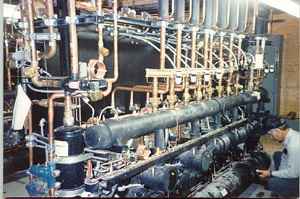 Reducing the compressor run times and lowering the HVAC thermostat settings can also improve the efficiency or refrigeration display cases. Choosing the right case lighting will also improve the efficiency of the case. Inferior lamps that generate a lot of heat and consume a lot of energy create a dual strain on refrigeration display equipment. 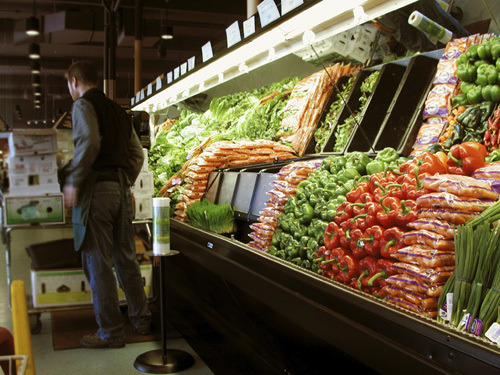 The majority of vertical refrigerated displays in the grocery industry need to operate within 28-32 degrees Fahreheit. 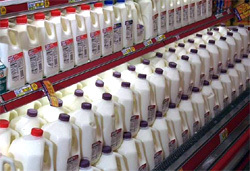 Variations in temperature outside this range can be quite dangerous and costly to both the retailer and the consumer. Copyright MGV Inc., 1986 - 2019.